In this dynamic keynote from Solution Tree’s 2016 PLC at Work™ Summit in Phoenix, Richard DuFour confronts the criticisms that American educators and public schools have faced in the 21st century. 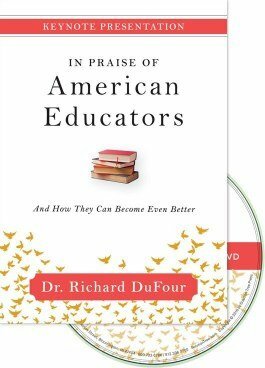 A companion to Dr. DuFour’s best-selling book, In Praise of American Educators, the video highlights what educators have accomplished despite unprecedented challenges and what they can do to be even better. 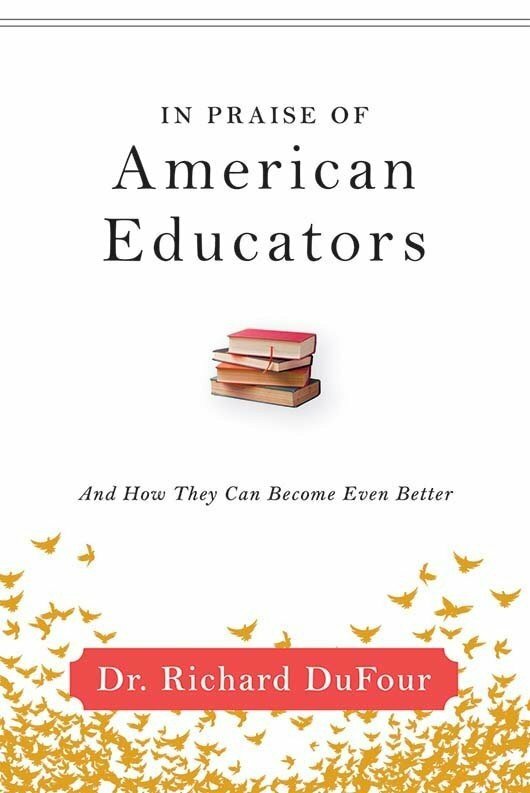 Review evidence for why the present generation of American educators has accomplished more than previous generations. Learn the steps that educators can take to transform school culture and structure. Consider how the collaborative culture of professional learning communities can support student achievement. Break down assumptions surrounding the American education policies that have been set up for school improvement. Understand why the stakes for students have never been higher.